Do web copywriters research the topic they are discussing? Do your SEO copywriters work directly with the clients? How will your SEO copywriters speak for my brand? Paid vs. Organic Search: Which is Better for Businesses? What are the benefits of a blog in marketing? What is corporate video and will it benefit my business? 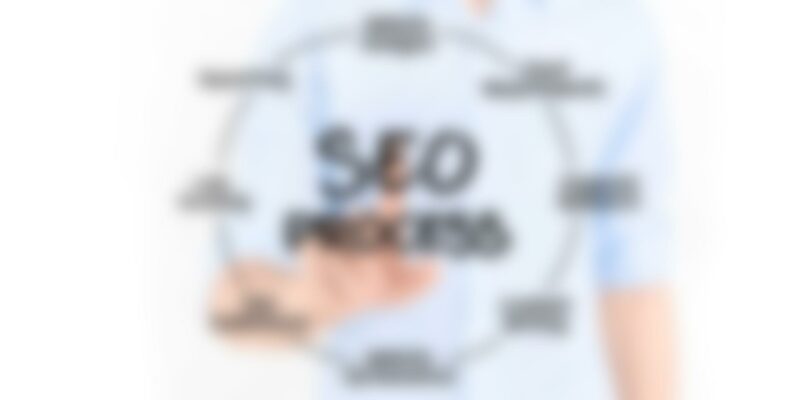 What is PageRank and what is the importance of it? What is web marketing and what services do you offer? Why do I need web marketing if I have an offline campaign? The short answer is yes, absolutely. We are knowledgeable about a lot of things but no one is an expert in every single topic. Most of the time, when in the process of web marketing, a web copywriter has a general idea of the type of product a client is selling or the industry they are in, but not always. In those cases, it is part of the web copywriter’s job, along with of course, producing the copy, to do their research on the topic at hand. The job might be to write marketing copy for industrial wastewater treatment for a company in the steel industry and the web copywriter is unfamiliar with the process. Industrial wastewater treatment covers the mechanisms used to treat waters that have been contaminated by anthropogenic, industrial or commercial activities prior to its release into the environment, by the way. But you knew that right? The product we are supplying is information spun in a way that depends on your voice and so we must do our research and essentially become experts at what we are selling for you. Depending on the deadline for the product, the web copywriter must sometimes become very knowledgeable in a short amount of time. Either way, we do the research that will make it sound as though you, the client and true expert, is speaking. We can speak to the client to get their insight and consult numerous resources, such as the Internet and trade tools. No matter how we go about it, rest assured that your business will be represented with quality information by a web copywriter of ours.